Congratulations to Teri Andrea' Pridgen (father and athlete) and Coach "D" Lawshea (coach and athlete) for winning the 2016 Coach O Father's Day Contest. Each will receive a Coach O Gift bag of apparel! Fathers and Coaches play an integral role in the lives of young children and youth athletes. 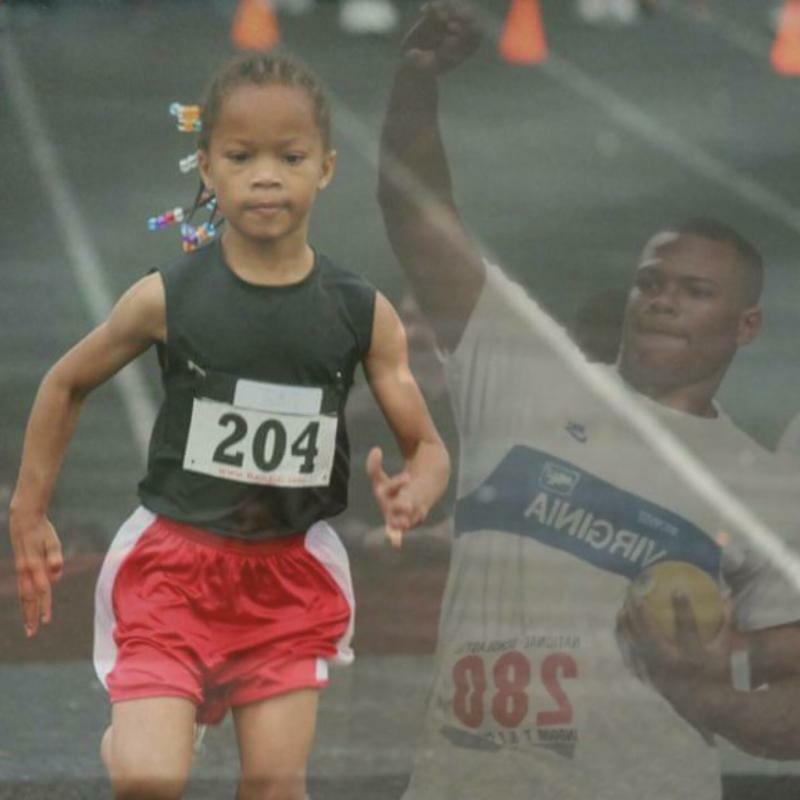 Youth track and field athletes are afforded many opportunities because of the selflessness and devotion shown to them by these important role models. My name is Johanna Lawshea and I would like to nominate my hubby, Darius “Coach D” Lawshea to the Father’s Day contest. 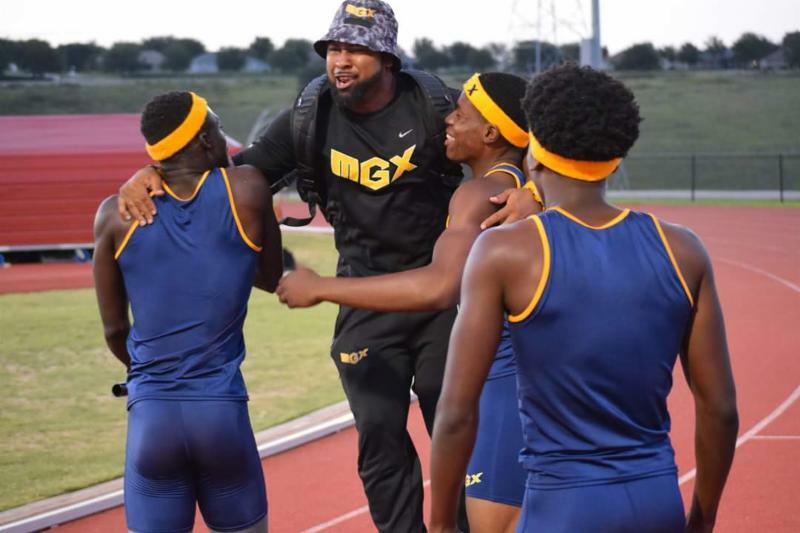 Darius or Coach D, as his athletes have affectionately nicknamed him, is the head coach of the Miami Gardens Xpress Track and Field Club (MGX) and our team’s biggest fan and supporter. Many of the athletes see him as a more than a coach but as a father -figure that they can depend on. He volunteers countless hours training and motivating our athletes to be great; to believe in themselves and never give up on their dreams…his motto is #TrainToBeGreat and nothing less. On any given day Coach D can be found shuttling athletes to and from practice, providing them with a hot meal, shoes, clothing, assisting with homework and school assignments and even a roof over their heads without ever expecting or asking for compensation. He does day in and day out, selflessly…out of the kindness of his heart! To learn more about all the nominees, click here! Missed out on the Father's Day contest?